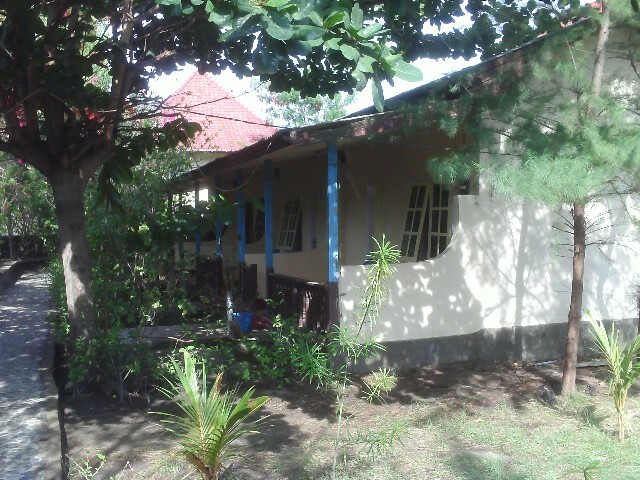 Easy Bungalows are located just a 400m walk from the main harbour where the boat drops you off at Gili Trawangan. When you get to the beach turn to the right to go to the bungalows. 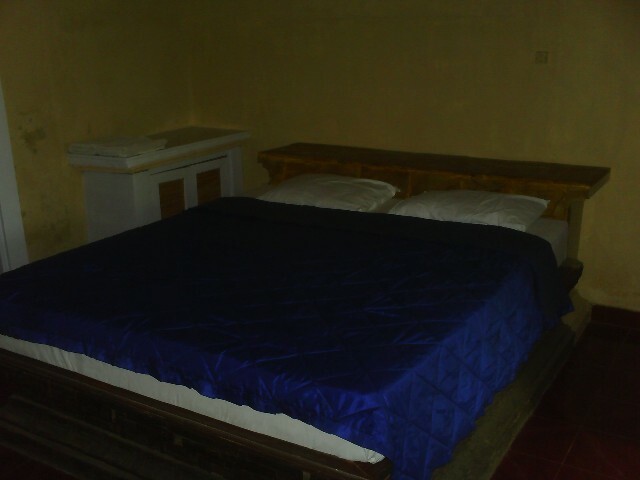 They have basic budget accommodation with clean rooms with fan and cold water. Have you stayed at Easy Bungalows - Gili Trawangan?